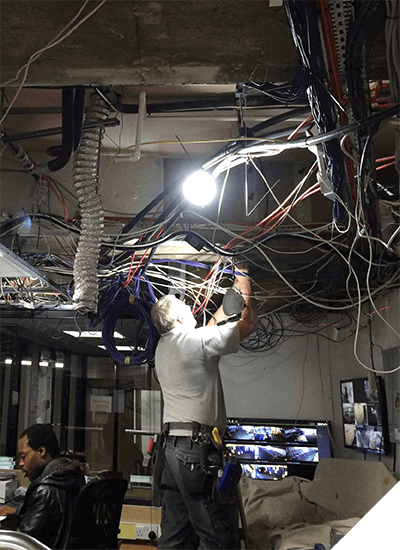 Since its formation in 1987 Brimalk has constantly kept at the forefront of technology and offers a complete installation, service and technical support on all types of network cabling systems and air conditioning. 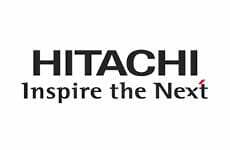 Our fully trained staff are fully conversant with all types of data networking products and methods. 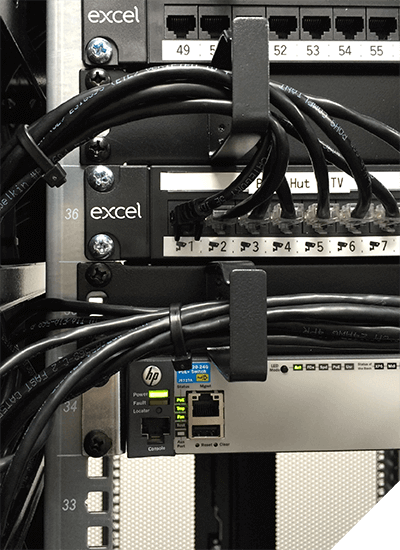 We are equipped with all test equipment and fully competent with all of the following: UTP Structured cabling systems, Cat5e, Cat 6 and above and Fibre Optics, OM1, OM2, OM3, OM4, OS1 & OS2. Over recent years we have installed a number of large contracts with Blue Chip Companies, ranging from 1000 user networks to small doctors surgeries. From our origins in computer room design we also have an air conditioning department which specialize in close control and split systems (Cassette, Wall & Under-ceiling Units). 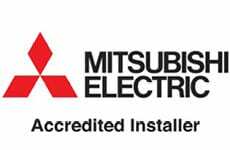 We are approved installers for Mitsubishi Electric & Hitachi. 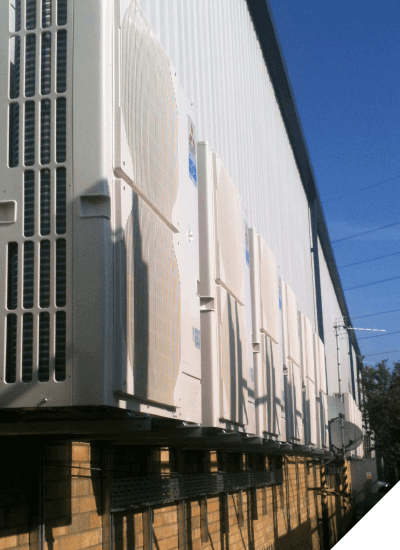 From single split systems to complete building VRF systems and close control computer room cooling. From a single point to total building network and fibre backbones. UPS systems and switching. 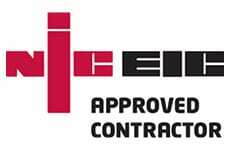 NICEIC approved commercial contractor. Single sockets to building periodic testing.